R.O. 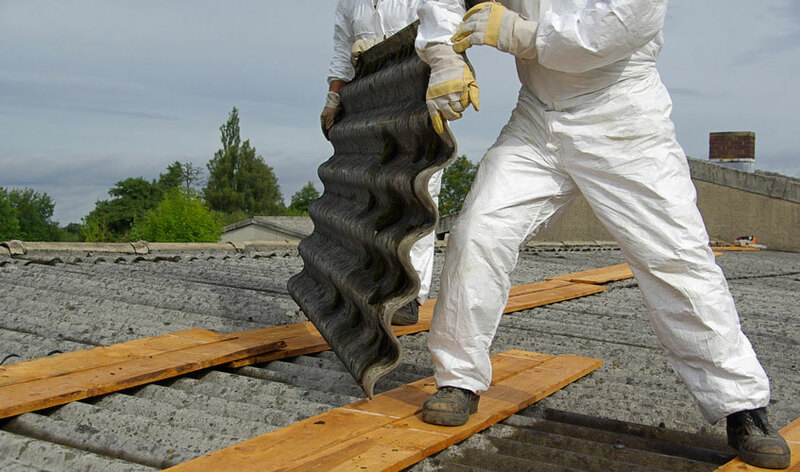 Steel Roofing Pty Ltd have specialist consultants to provide you with a complete asbestos removal service. 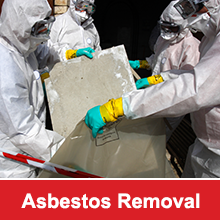 Our highly qualified professionals that are fully trained in the field of commercial & industrial Asbestos Removal, including asbestos encapsulation and asbestos cleaning. R.O. Steel Roofing Pty Ltd offers greater peace of mind to the client with our Asbestos Removal Project Management solutions. Services include preparation of removal specification, preparation of tender documentation, tender analysis, and analytical management for the duration of the project and completion documentation. R.O. Steel Roofing Pty Ltd provides asbestos surveys, asbestos inspections and asbestos registers for business premises throughout Sydney. Using only qualified asbestos surveyors, we can provide asbestos surveys and inspections for any size property portfolio. Surveying for hazardous and environmentally sensitive materials in buildings and other structures in soil is an important component for our asbestos removal services. Simply make the call to R.O. Steel Roofing Pty Ltd for a tailor- made hazardous materials survey. R.O. 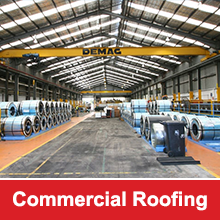 Steel Roofing Pty Ltd offers a professional asbestos pre-purchase inspection for industrial and commercial buildings. If you’re considering purchasing a building, then a pre-purchase inspection is essential and, in some cases removal costs exceed building values. By undertaking asbestos due diligence, you can ensure that potential costs are qualified. R.O. Steel Roofing Pty Ltd identifies the locations of all asbestos-containing material (ACM), including steel materials, and determines whether any inaccessible areas are likely to contain ACM. For more information about threats of asbestos in your commercial, industrial or residential premise, visit the New South Wales Government website at http://www.nsw.gov.au/. For a free no obligation quote on Commercial & Industrial Asbestos Removal in Sydney within 24 hours, Contact Us through our website or give our friendly team a call on 02 9660 5937.